If you’re looking for a way to eat ice-cream without feeling guilty, you shouldn’t miss this upcoming event. Ben & Jerry’s is officially launching its ultimate lighter product: Moo-phoria! To celebrate the arrival of these new flavours, Ben & Jerry’s will open the lightest scoop shop ever: indeed a scoop-shop will be launching in the sky, with a hot air balloon tethered in Merrion Square, on Friday 23 November — and 100 lucky winners will get the opportunity to enjoy a ride in the balloon while they indulge a cone of Moo-phoria! 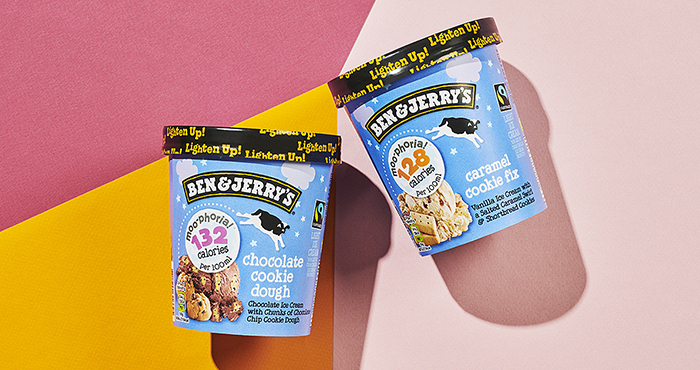 Ben & Jerry Moo-phoria’s recipes have contain fewer calories than regular ice cream and they only use Fairtrade certified ingredients in their vegan range, including sugar, cocoa, vanilla, bananas and coffee. Chocolate cookie dough: a chocolate ice cream with chunks of chocolate chip cookie dough, 132 calories per 100ml serving (almost half the calories of a 100ml serving of regular Ben & Jerry’s). 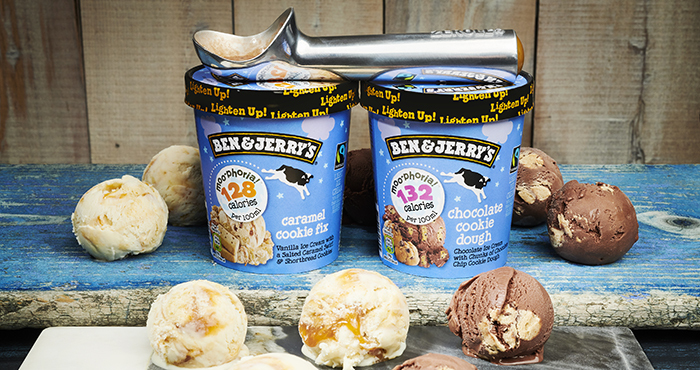 For a chance to win a trip to the Ben & Jerry’s Moo-phoria scoop-shop in the sky, click here.